Being able to choose the time you let an animal member of your family pass on can be a blessing in disguise. Because of your deep connection with them, you will know exactly how much they are suffering every day. The possibility of caring and gentle pet euthanasia at home can present a way to ease their pain. One of our Mobile Vets - themselves pet owners and animal lovers of long experience - can help advise you and perform a full pet quality of life consultation. We understand that putting a dog down or putting a cat to sleep can be a next-to-impossible decision, with their pain on one side and your own forthcoming heartbreak on the other. Because we have been in the same position ourselves, we understand this feeling all too well. Often, the best thing to do is get more information first. Please simply call and speak to us about your pet's health in general or getting pet euthanasia in home in particular at any time. The person you speak to will be one of our caring support advisors. They will be able to talk you through the process, which is entirely painless for your pet, or answer any questions that you might have about cat euthanasia costs or the cost of putting a dog to sleep. Choosing pet euthanasia at home is in all ways better for your animal companion. They will not need to be put through a potentially harrowing trip to your local veterinary clinic. And they will get to be surrounded by you, the rest of their family and the most familiar and comforting sights, sounds and smells. In many cases, we find that pets do not even realise our Vet is present. Please feel free to discuss dog euthanasia costs or any other aspect of the process with us at any time. You can always rely on our support at this difficult time. 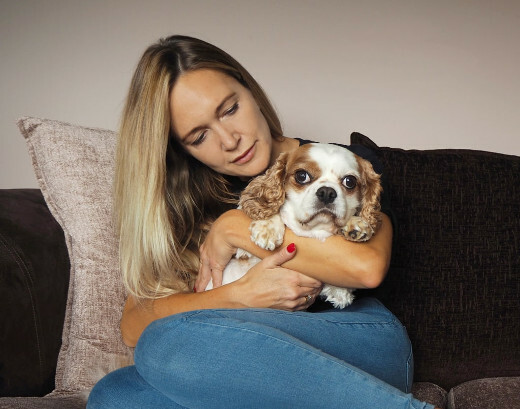 Whether it's the end of your pet's life or a result of accident or illness, we can prescribe and dispense the most suitable pet pain relief medication. We also offer full pet quality of life consultations which enable you to make sure that any pain relief for dogs or cats which you are getting will have the most profound beneficial effect on your animal companion's comfort and happiness. You can also rely on us to fulfil prescriptions from local pet care professionals we know we can rely on. Talk to us about the pain relief for cats or dogs you need whenever you need to. Deciding what to do next can be a heart-wrenching part of saying goodbye to a beloved animal companion. Our support with pet cremation can make this easier. Whether you have called on us to help give your pet a peaceful goodbye or not, we can still help you with caring and respectful animal cremation. 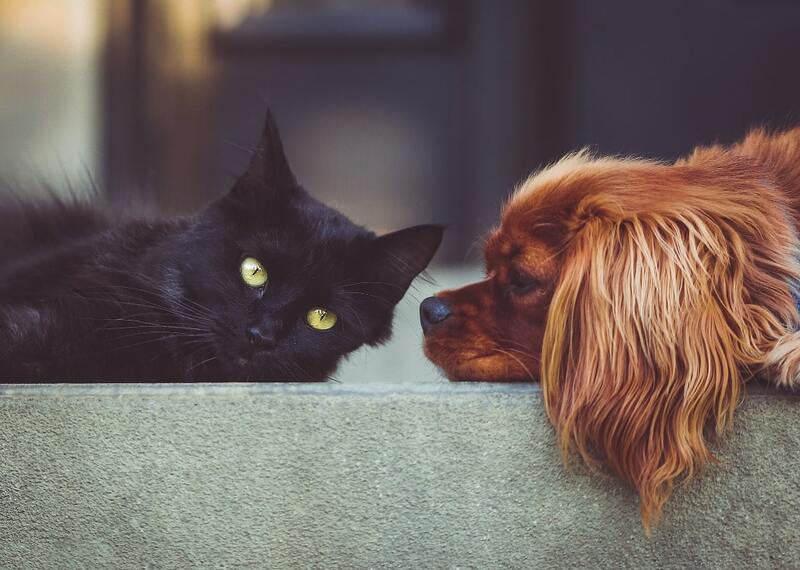 Choose from between single and group ceremonies for dog cremation or cat cremation, based on your personal preferences and the pet cremation cost you wish to pay. All ceremonies will take place at our local, fully accredited pet chapel of rest. You will cherish and treasure the memories you built with your animal companion forever. But for times when you want a place to go to remember them, we have found that many people - including members of our own team who have lost animal members of their family - opt for physical pet memorials. These can be containers for ashes, such as urns or trays, or gravestones or pet memorial marker stones. Whatever you have in mind we can usually provide, saving you the need to hunt for the item you are thinking of at this unhappy time. Talk to us about your planned memorialisation, and we may be able to help you further. Get in Touch With Our Home Visit Vets in Manchester. We are on the phone 24/7, ready to help you in the Manchester M area.